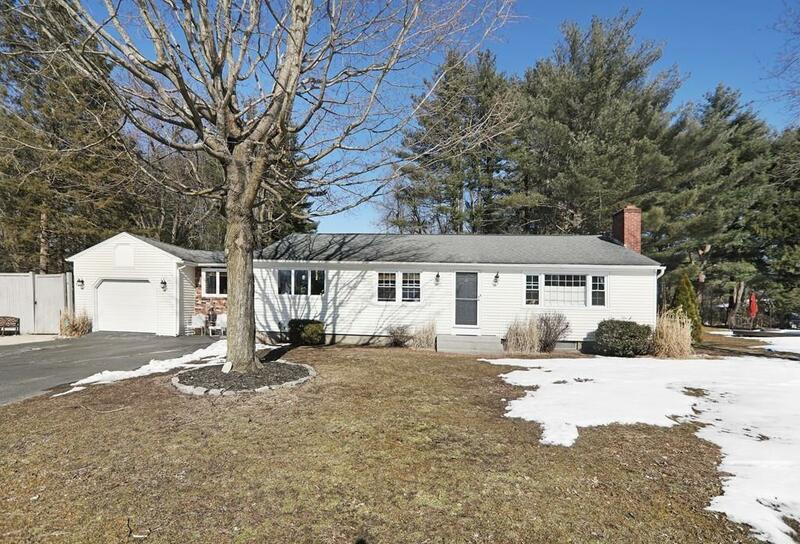 Spacious updated ranch located in a quiet neighborhood in East Longmeadow! This roomy home has 3 bedrooms and 1 and a half bathrooms. Master bedroom features a lovely fireplace, perfect for those cold winter nights! With gorgeous hardwood floors and lots of windows, this home radiates light and warmth. 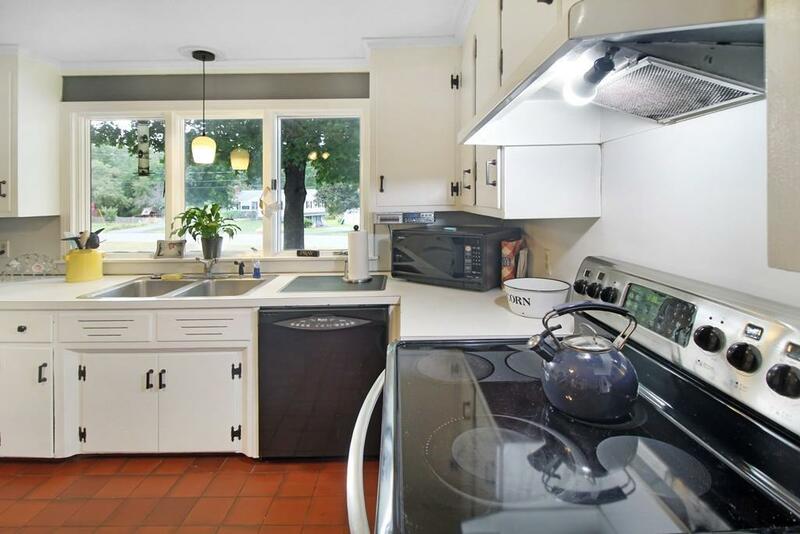 Coveted open floor plan kitchen and dining room! Featuring both a living room and a large family room, this home has ample space for entertaining family and friends! Partially finished basement offers even more options for additional rooms! Gorgeous mudroom with tile floor is a great convenience, especially when the weather is bad. Access points from both the mudroom and the family room onto the outdoor patio. Wonderful yard out back offers lots of room to run and play, while the patio is perfect for gatherings and parties. 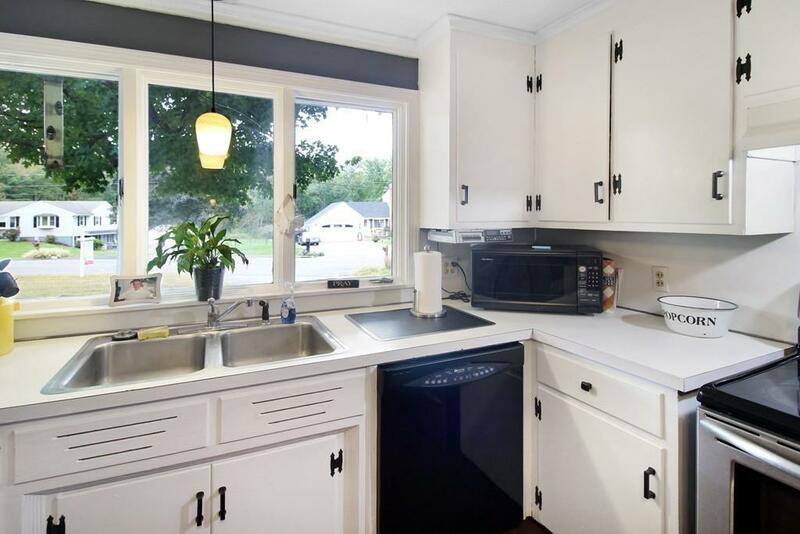 Conveniently located near shopping and dining, with easy access to Springfield and I-91! Don't forget to view our 3D walk through! Listing courtesy of David Brooke of Keller Williams Realty. Listing provided courtesy of David Brooke of Keller Williams Realty.